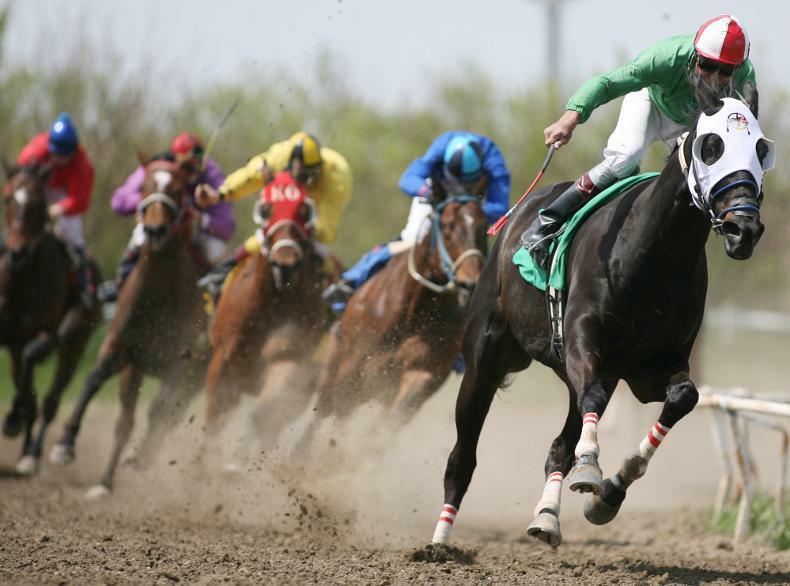 We had one horse scratch – “Strawberry Fields” (fast out of the gate, but pulled up early), and the voters bet heavy on the front-runner and favorite “ARDA site.” This race is far from any finish line, and other dark horse entries may appear on the course at any time. The jockeys for “the Great Park Golf Course” (GPGC) are Council members Fox and Shea, who proposed this alternative site. On their recommendation, the Planning Commission authorized a study for both the ARDA and GPGC sites. Tonight, the Finance Commission will be the first Commission to hear the report’s findings and provide input. It will be very interesting to see how the study tabulated the “cost” side of the alternatives because it’s not clear if the analysis is filled with actual estimates from contractors. It bears remembering that the City Council board is the Great Park board, and FivePoint is our “partner” in providing the 688-acre project improvements. Once all the park improvements are complete, the City is responsible for the ongoing operation and maintenance. We have to be able to sustain the Great Park and the amenities. At the November 26, 2013, Irvine City Council meeting, the City Council approved a proposal from FivePoint to develop 688 acres of parkland at the Orange County Great Park over a five year phased schedule in exchange for more homes. The Sports Complex is complete, and other phases are in progress. The five-year development included a 188-acre golf course in the City-owned Great Park as part of the public-private partnership between the City and FivePoint. The golf course was envisioned to be a revenue driver to help with the sustainability of the Great Park and was sold to residents as one of the $200 million in public benefits of the deal. Any changes to this formal agreement require mutual agreement between the City and FivePoint. Records show that at least $87,000 has been spent to date on design reviews and market feasibility studies for the golf course. The actual number could be higher. And as we learned from the recent zoning decisions around the Rancho San Joaquin Golf course, the council has been reticent to re-zone land targeted for that use. Under this alternative, the golf course will be reduced to 63 acres from the original 188. It’s too tough to handicap this one. We know that FivePoint was a big donor in the 2018 Mayoral and Council races.